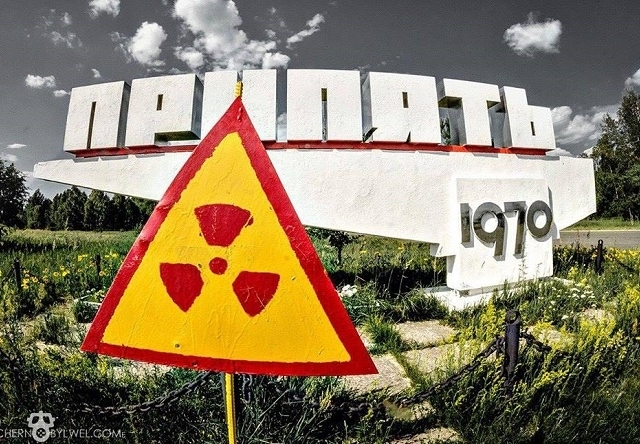 The Chernobyl Power Plant and Pripyat Tour is a special tour designed to explore the city of Pripyat and the nearby power plant in 2 full days. It is the right choice for UrbEx fans, video game players (Stalker, Call of Duty) as well as technical fans - if you want to see and experience a power plant and the ‘satellite’ city where everything is like it was, after the 3 hour evacuation of 49 thousand inhabitants on April 27, 1986, then this is the right tour for you. 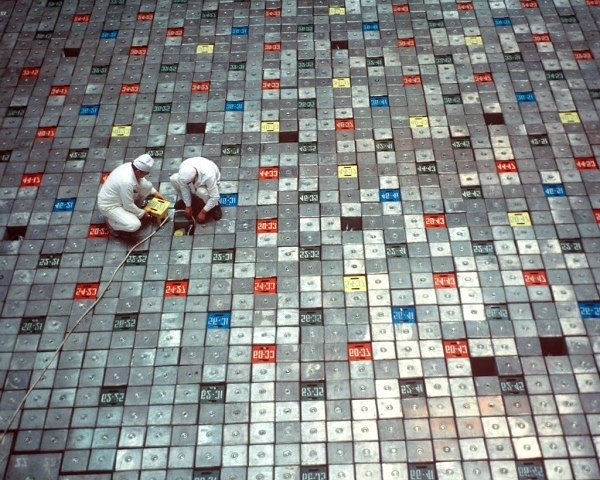 You will be one of the first people in the world who will see the New Safe Confinement (new sarcophagus) that should protect the world for at least 100 more years from the Chernobyl aftermath. 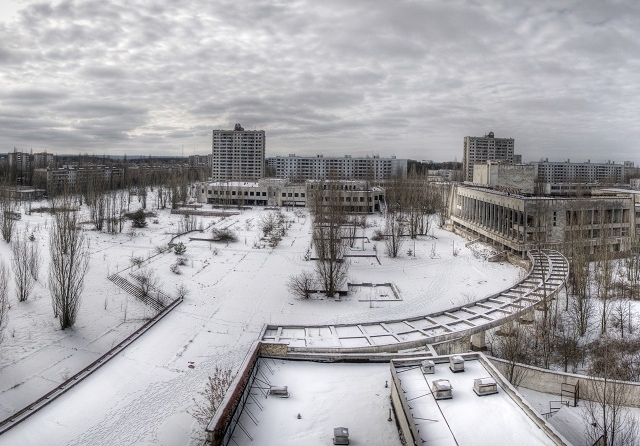 Also, Pripyat is now in a bad condition, from time to time some buildings collapse and so it is just a matter of time before the city will close to tourists forever. 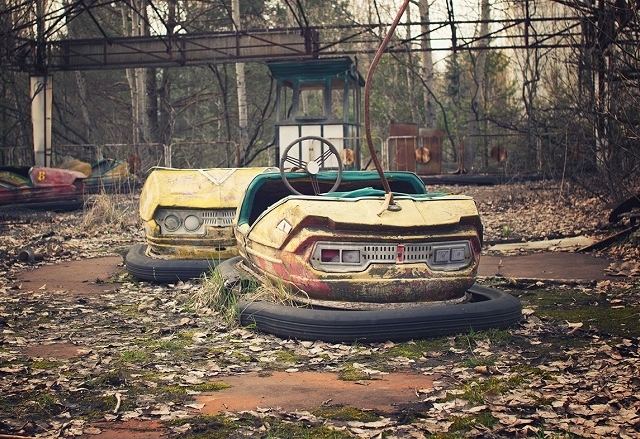 Visiting Pripyat is a once in a lifetime experience and you will never see anything like it in your whole life. 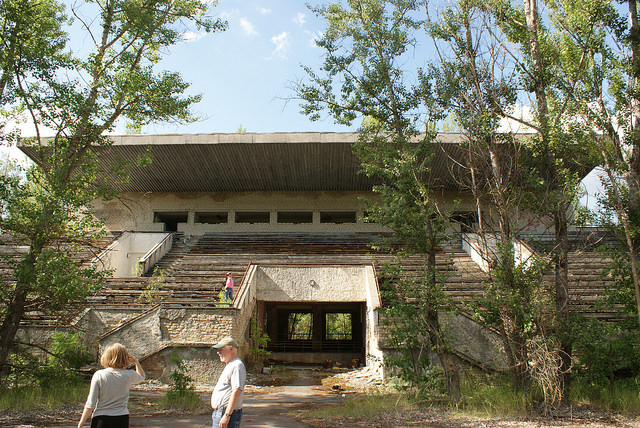 Over 30 years ago on the warm night of 26th April 1986, the history of mankind was completely changed.Pripyat was abandoned the following day, and ever since there have been unique ‘genius loci’ in this Soviet, state of the art city, which you can experience. During these specially designed 2-days walking the streets, which are now just pathways in a forest, you will be amazed at how nature has taken back it’s territory from man. 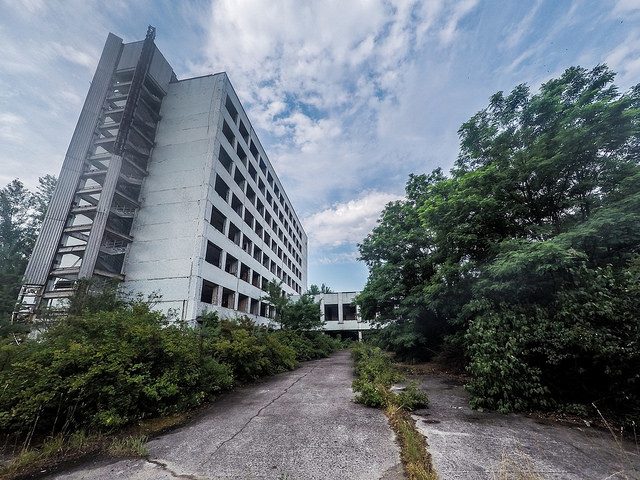 At the same time you can visit inside the Chernobyl Nuclear Power Plant, which stands next to this ‘City of Ghosts’, and get a thorough understanding of what happened that night over 30 years ago. Safely exploring the still functional parts of the power plant such as the control room (Reactor 2), hydraulic pump system (Reactor 3), underground control centre, safety control room, new safe confinement (from a safe distance) and the visitors centre with a detailed explanation of the current status and future plans of the power plant is a mind-blowing experience. You will be able to see and touch the famous AZ5 button, which was pushed too late by the operators of Reactor 4! DAY 1 : Boarding the bus on a meeting point in Kyiv, Chernobyl Gas station. • Operates in all weather conditions, please dress appropriately. 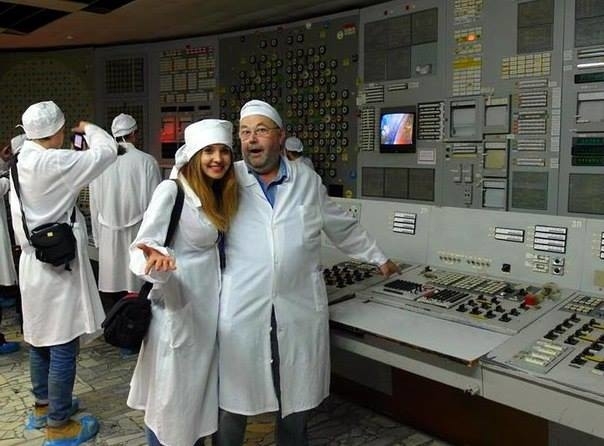 I have visited Chernobyl many times, but definitely with these guys it worth it. Proffesional guides, all inclusive trip from Kiev - you do not need to worry about anything from that point, seeing selfsettlers, powerplant ... everything was just amazing in very friendly atmosphere. Definitely recommend. First, I was a bit scared about the destination because of all the history and prejudice. After getting all the right instructions and info from the customer service of chernobylwel.com, I felt much better, I could even have a proof for my wife that the trip with these guys will be safe ;-) Going for a 2-day tour with a guide called Tania was probably the best travel choice I have ever made in my life. Such a packed and balanced program, surprising facts...or even surprises on tour like giving you a free (supercool!!!) t-shirt or postcards and Tania will even send them for me, I never thought tours can be so well organised and though-through. 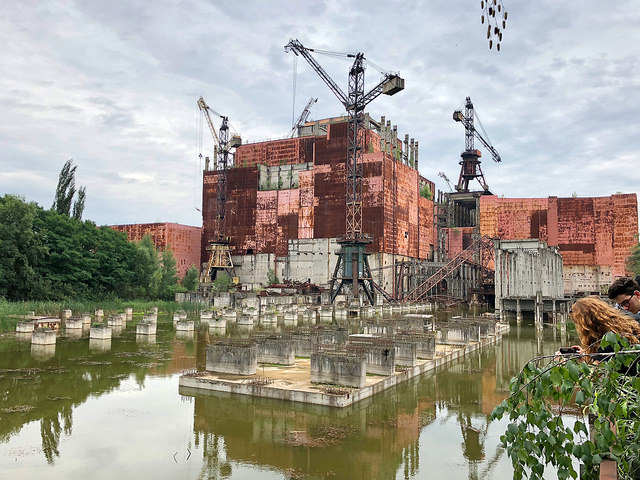 Although all the limitations in Chernobyl and Pripyat (the ghost city), Tania gave us some extra time and showed around even some hidden places like the train station, shooting ranges or secret military factory. All to all, my favourite place was a giant Soviet radar called Duga or Moscow eye. It should be added to one of the World Wonders.....its so huge!